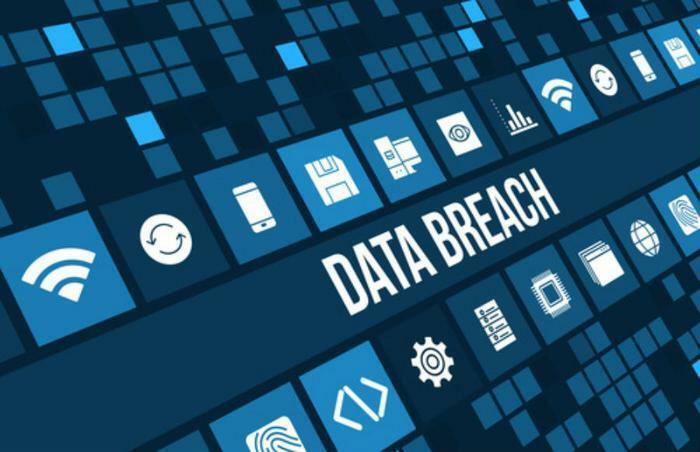 It's definitely not a good way to start your morning by learning that you are among 143 million consumers whose sensitive information may have been stolen in the Equifax data breach. Equifax has made it easy to find out. You simply go to www.equifaxsecurity2017.com and enter your last name and the last six digits of your Social Security number. Equifax will then instantly tell you if your information may have been compromised. There it was in digital black and white. I am potentially at risk and, as such, can sign up for free credit file monitoring and identity theft protection from Equifax. The service, TrustedID Premier, includes monitoring of credit reports on Equifax, Experian, and TransUnion. It also includes full access to Equifax credit reports and the ability to lock and unlock those reports – controlling who can access them. The service lasts for 12 months. All well and good, but is there anything else I should be doing? Fortunately, some of my sources in the financial world have been sending me advice. The folks at personal finance site WalletHub say I should sign up for 24/7 credit monitoring. That way I'll be alerted if someone tries to open any kind of account in my name. They also suggest enabling what's called “two-factor authentication.” It uses your cellphone as a way to send you a unique code to log into email and other accounts. I should also consider placing a “freeze” on my credit reports. Maybe it isn't necessary in this case, since Equifax is already providing some protection, but I can freeze my credit reports so that no one can access them without my permission. Our friends at NerdWallet also have some advice. Liz Weston, one of the site's personal finance experts, says I definitely should consider freezing my credit report at all three credit bureaus. And those fees can add up if you open new credit, bank, or brokerage accounts, or need to apply for a job, an apartment, cell phone service, utilities, or insurance. All of those things can involve a credit check. Finally, Weston says everyone should read the fine print carefully before accepting the preventive services Equifax is offering to make sure we are not giving up any legal rights. Finally, Matt Shultz at CreditCards.com says it pays to be diligent. That means checking bank statements and online accounts frequently, looking for unauthorized activity.